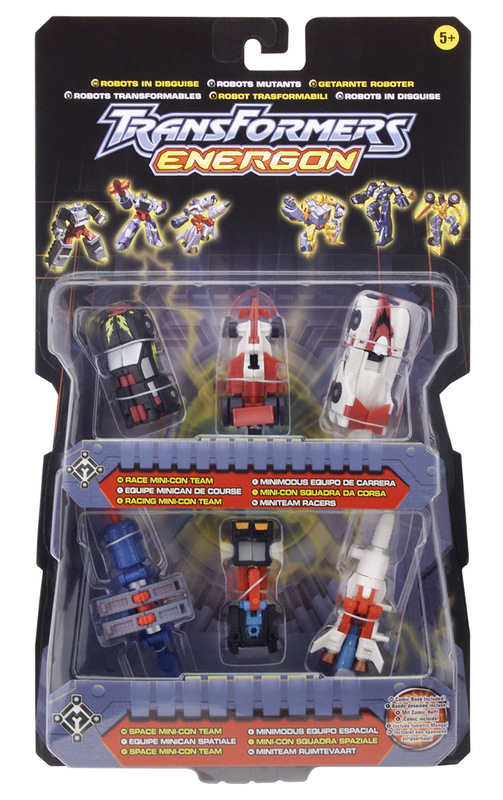 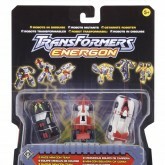 Repacked in a bonus "extra value" pack for Transformers Energon in a double pack with the Road Assault Mini-Con Team. 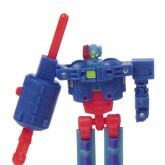 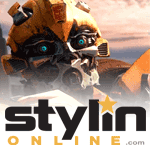 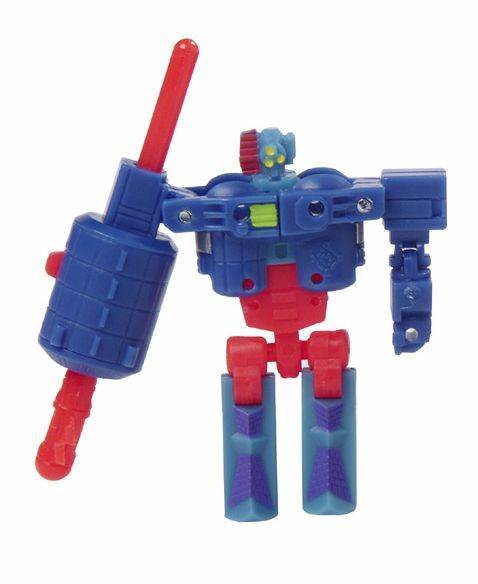 Sold as a part of the Space Team Mini-cons with Skyblast and Payload. 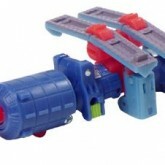 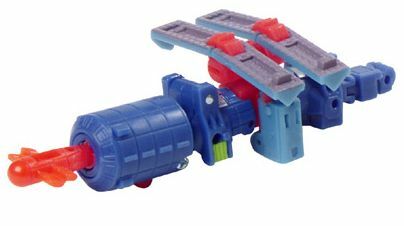 Combines with Skyblast and Payload to form the Requiem Blaster.